Platinum Pixs offers photography services ranging from weddings, families, high school seniors & more. Turn your precious photographs into pieces of art. You are in complete control over your order. Choose your size, thickness, paper type and more. Digital proofs included for free, to help you get the final look you desire. Free image tune-up to match our professional equipment and paper to get the best final product. 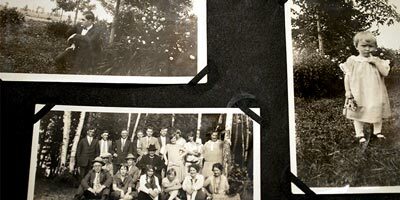 Have your memories preserved for future generations with photo scanning and archiving. Platinum Pixs can scan negatives, slides and prints. Orders can be sent in with any combination of photo types. It's easy to get started. No need to sort or separate your photos. We can handle them in any order and get them properly scanned in. Human performed basic color correction included on every photo. This means they will be ready to be displayed. Platinum Pixs helps you create new memories with our photography services. Preserve old memories through photo scanning and archiving and get back the ones you thought where lost with photo restoration. 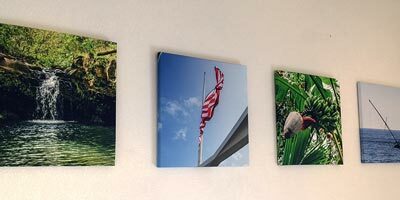 Then helps you display your memories with our photo printing and canvas services.